Looking for a fully rented property in Oregon Hill with up to four spaces (two abreast) of off street parking? Then look no more! 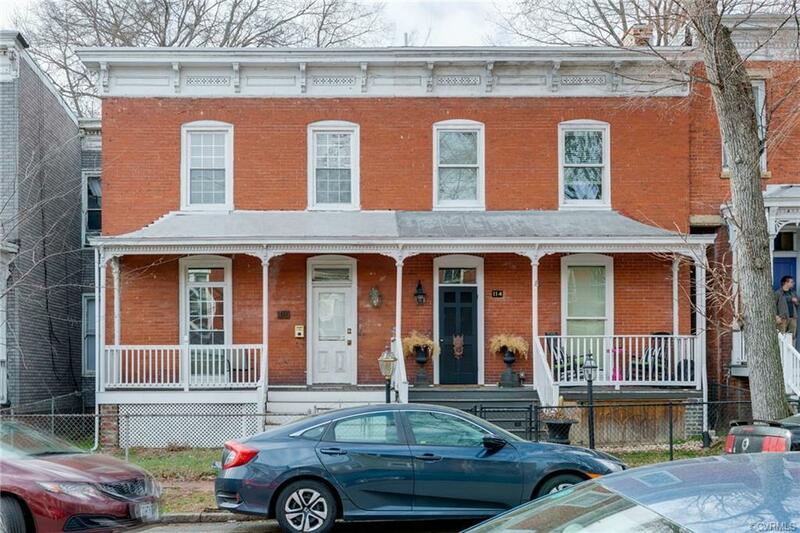 This brick row home has been utilized as a rental for VCU students, but could easily be returned to it's original glory as a home for one family when the tenants' leases are over! Bathrooms boast attractive looking tile, and thermal windows abound throughout! 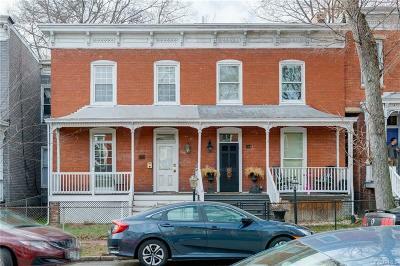 The charm of a home built in 1900 woven with the current rental use sets the tone for many opportunities only one block from part of the VCU campus! Directions: From N Belvidere St Turn Right Onto Cumberland And Then Turn Right Onto S Pine St. S Pine St Is A One Way Street.